thousands of years can't be wrong. 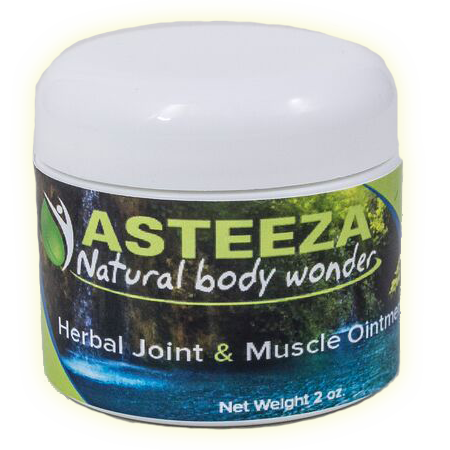 Asteeza is composed of Herbal and Organic Ingredients. 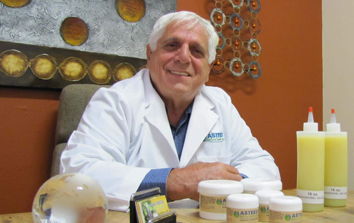 This is the story of how Asteeza was first developed! 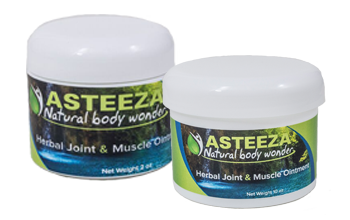 Get the latest info on how Asteeza can help your clients. Join the millions of people who trust in the power of nature! Click and submit your order today! We appreciate your time! 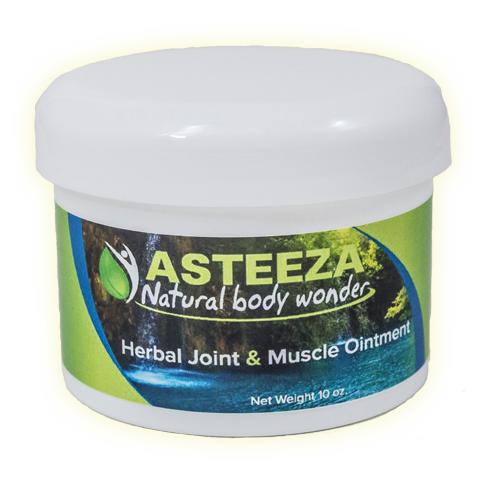 : • Share your testimonial on Asteeza's Facebook page & receive discount off your next order!